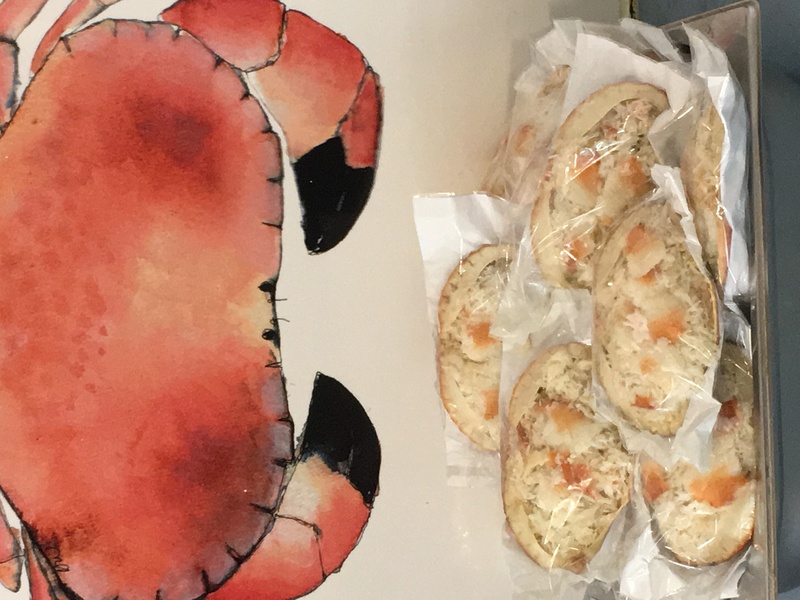 With the official start of British Summer Time fast approaching our thoughts are turning to Dressed Crab. We have some of the first available locally so why not pick one up this weekend for an easy and delicious meal. 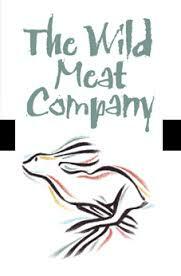 we are pleased to announce that you can now buy a range of our delicious smoked products, for delivery to your home anywhere in the U.K.
Our lovely friends at the Wild meat company, now have a smoked fish selection on www.wildmeat.co.uk please have a look. With daily offers to tempt you. 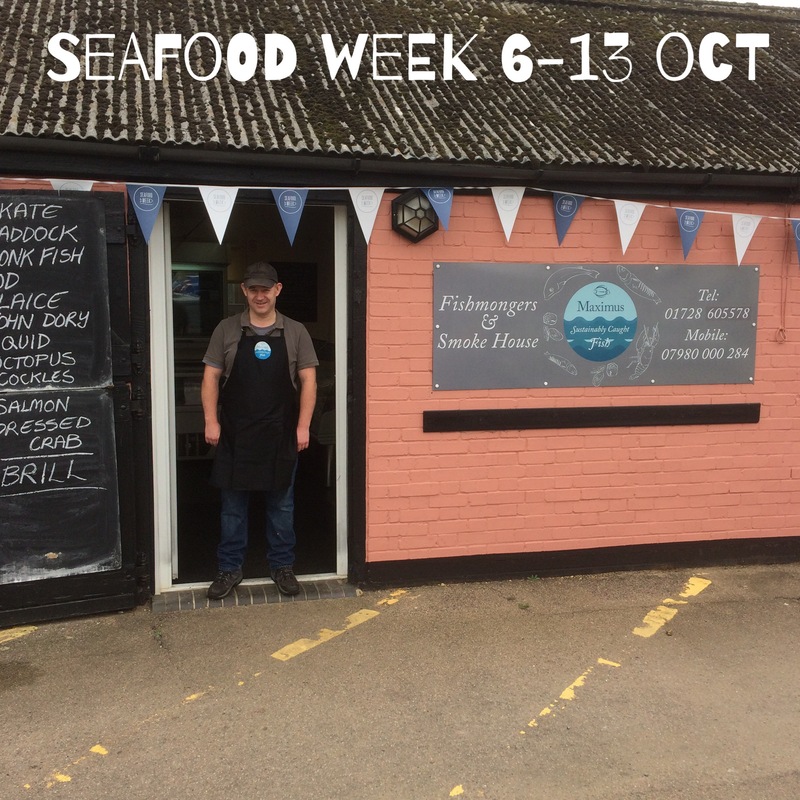 Visit our shop and help us celebrate Seafood Week! A fantastic weekend made even better by winning ‘Best Stand’ at the Aldeburgh Food and Drink festival with our friend Mike Warner. Great to see so many familiar faces and customers joining in the fun. Thank you for your continued support. Looking forward to next year! Join us on the run up to Mother’s Day to source that stay at home feast. 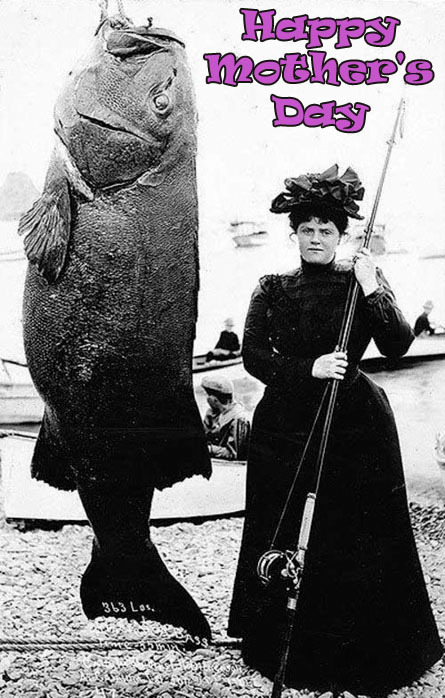 Make Mum feel really good and give her a fish supper this year. 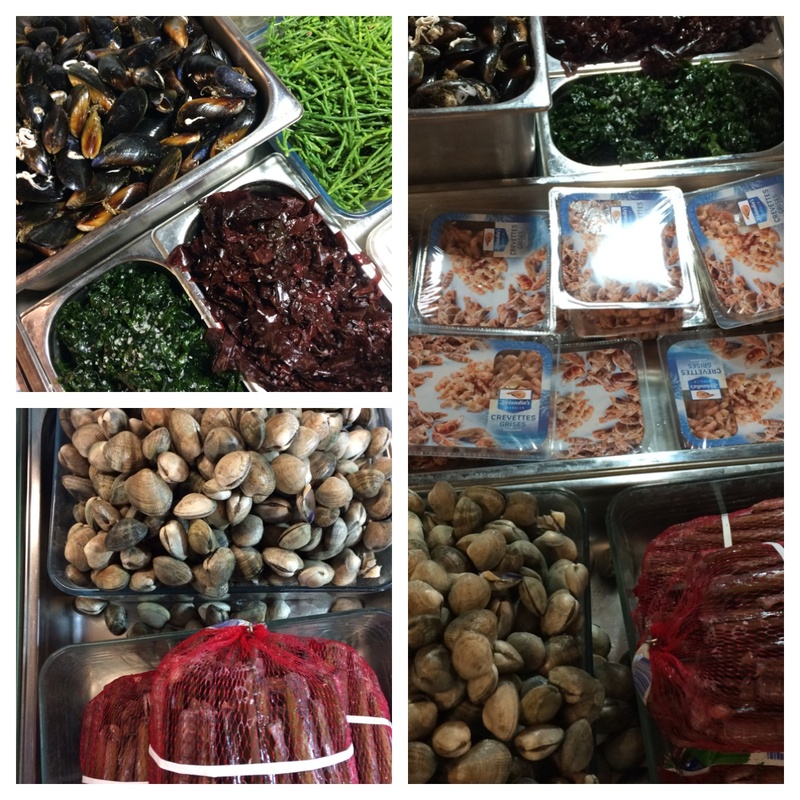 Just in today, we have some fantastic Clams, Razor clam and Mussels. All fantastically low fat and full of vitamins perfect for that New year Diet and healthy new you. lots in today on this bright cold crisp morning. 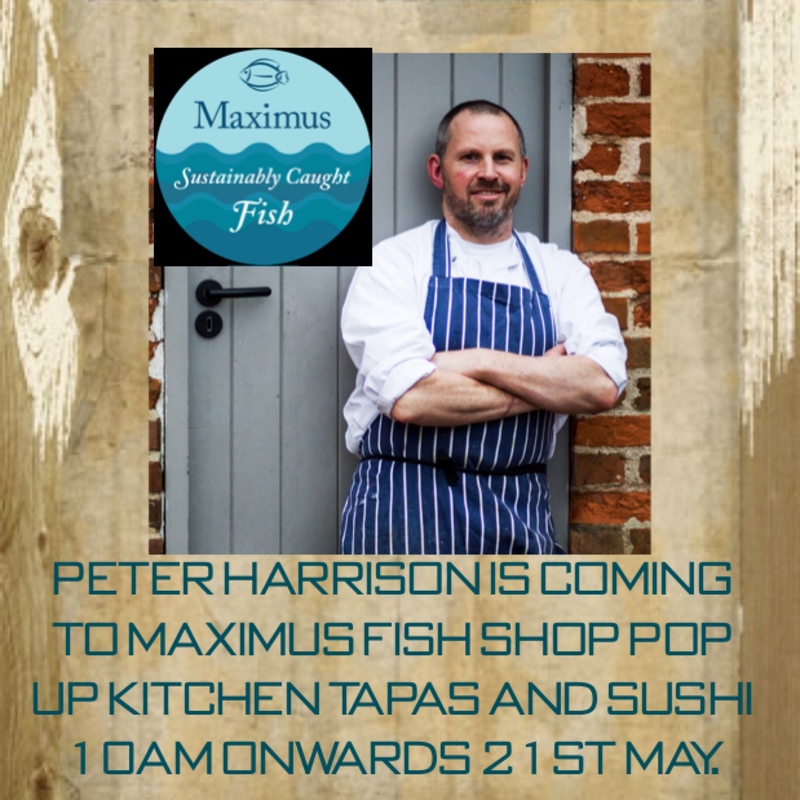 come and see us at Friday st near Saxmundham. 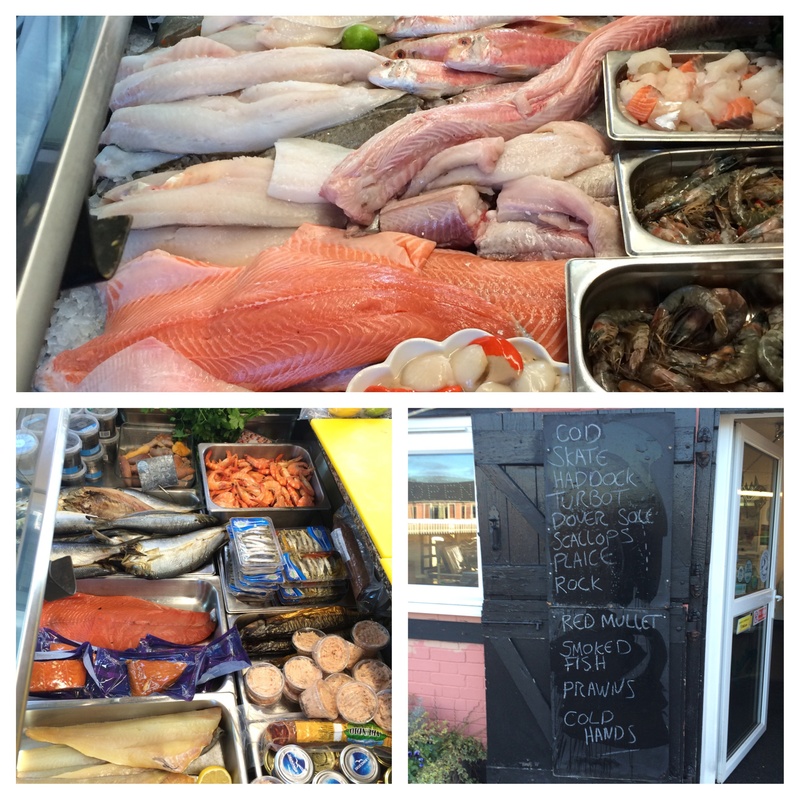 Beat the January blues with some feel good fish, we have all the seasons best. 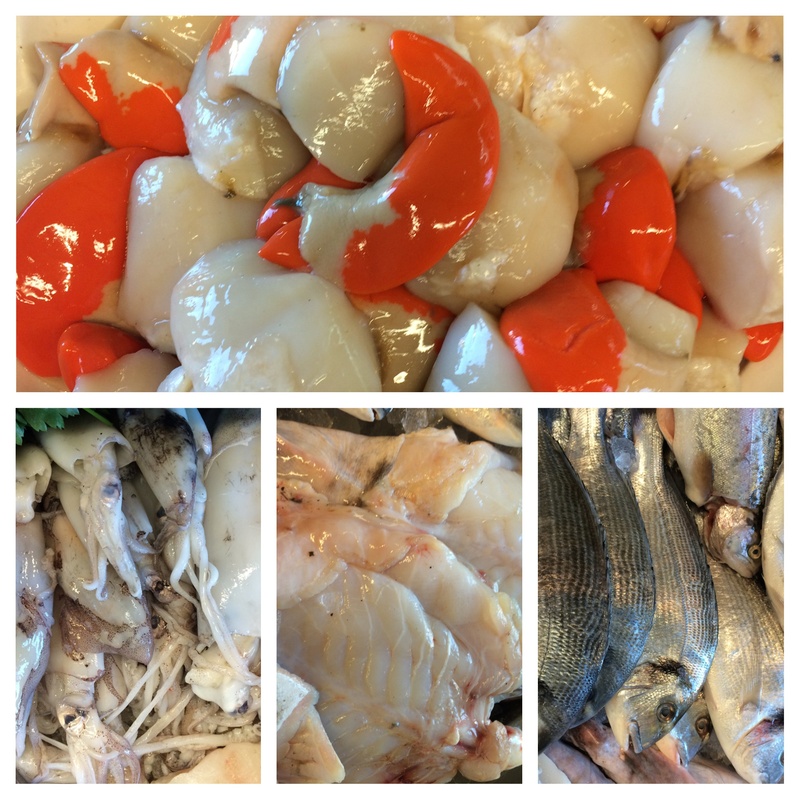 From scallops to squid, cod to kippers. 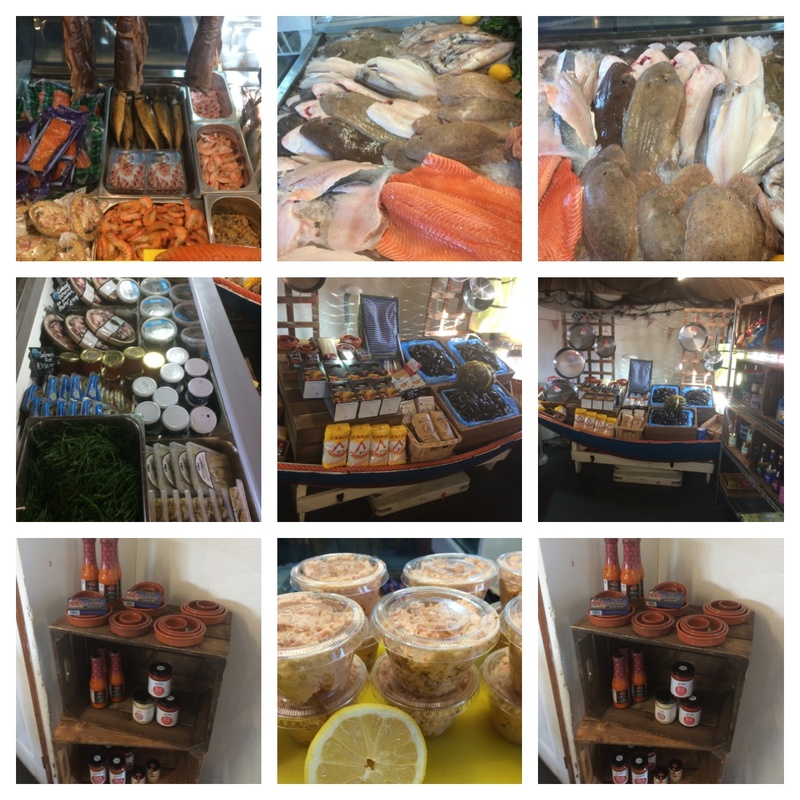 If you dream of bream or ache for hake we have a huge amount on offer to help you eat well and feel great..